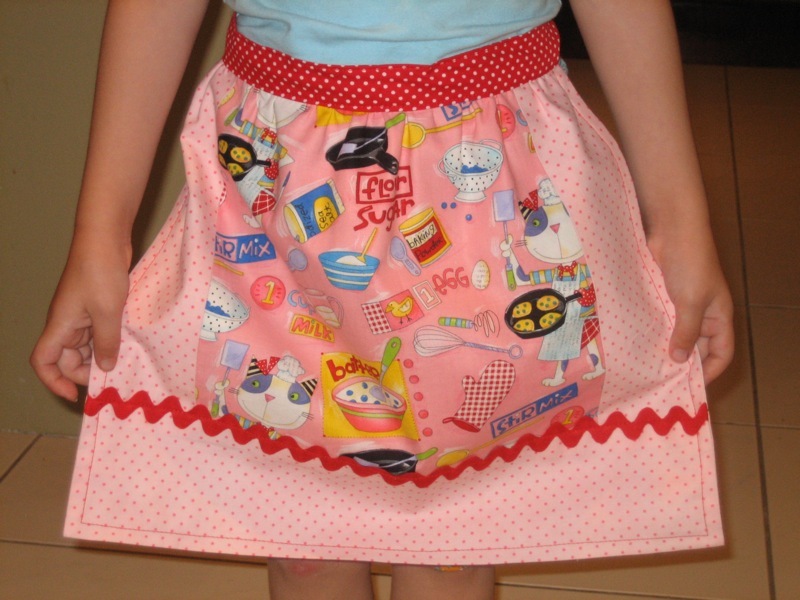 I got the pattern/tutorial link off the Sew Mama Sew Blog. The very talented Skip To My Lou created the tutorial and it's just soooo super easy to follow. Here's another one in red... Sew Mama Sew is dedicating a whole month to handmade holiday gift ideas. If you haven't already checked it out I suggest you get over there right away, there's some amazing tutorials listed with great ideas for all of the family, there's even gift ideas for the hard to sew for men in our families.... I also got the link to this tutorial for a cute little bib which was designed by Nested.... With all of the babies in my family this year these are sure to be put to good use. I'm planning on making up about 1/2 a dozen, a couple each for all of the little-uns. I've made my mother in-law this little journal cover. I was thinking of putting one of these little note pads inside with a little pocket crossword book. She's always doodling down little notes and just loves the challenge of crosswords while she's in the car or waiting room at the doctors.... The fabric that I used for the pockets on the inside was the gorgeous fabric that the very sweet and generous Corrie over at Retro Mummy sent me for my comment on this post.... Once again, THANKS CORRIE!!!!! You mean "on a rampage"! Between the last post and this one you've made the same amount of stuff that's on my list. Well done! So what's your secret? Wow, how busy have you been! A very impressive effort & gorgeous gifts. I hope they are well received. Ditto on the freezer paper thing! Man you must spend a lot of time at that sewing machine! You are really amazing girl and everything looks fantastic! You've been busy! Love all your new creations. Brilliant work - and I need some freezer paper explanation too! what a busy girl you have been! wow - you put me to shame - i've half made a bag and started embroidering stockings to hang on our mantle and have spent the rest of the time thinking ....help it's nearly christmas.....i have way too much to do. that crayon holder is a great idea. i should make one for my make up brushes. must add that to my list of stuff to make! Your crayon rolls are so cute! I love your fabric choices -----that measuring tape fabric is really cool! Wow all your gifts are great! You are a beautiful sewer! Your friends are very lucky!!!! Thanks for your lovely comment!!! Do you also have a blog??? I'd love to check it out sometime. i'm definitely going to have a go at those bibs - i don't know anyone who is having a baby, but maybe by the time i finish they will be! i thought you might like to know i made the bib from the nested pattern, i'm surprised it only took me a couple of hours. but it doesn't look as nice and flat as yours but i'm sure it will do the job! Wow Lou!!! I checked out your bib picture and it looks great!!! Your cat looks like a very willing dummy/model... LOL. It would be great to see the rest once you've sewn them up. Do you have a blog?? ?